For information on our certificate programs, including course requirements, certificate program duration, and transferring credit to other institutions, visit our Certificate Program Information page. 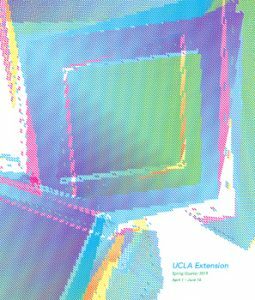 For information on benefits for UCLA Extension students including advisement and counseling and obtaining a BruinCard, visit our Student Benefits at UCLA Extension page. For a list of discounted programs and services in entertainment available to our students, visit our Student Benefits in “Hollywood” page. Check out our full list of Frequently Asked Questions. If you have a question that you don’t see answered here, feel free to email us at entertainmentstudies@uclaextension.edu or call our customer service representatives at (310) 825-9064.